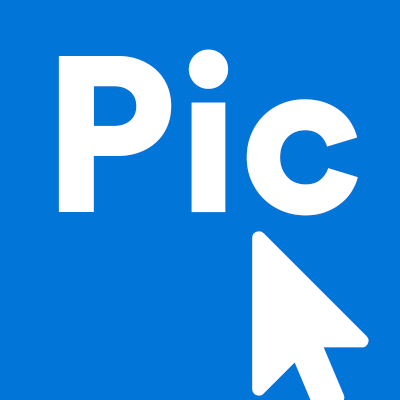 PicClick wants to make your search simple. We know you want an easy way to search through endless items on eBay. We made it easier for you! PicClick works with eBay to list items available on eBay with PicClick exclusive feautures! All items sold and auctioned on eBay are available to view on PicClick. We provide popular filters so buyers can refine their searches according to their preferences. Buyers can search and add filters as they go!